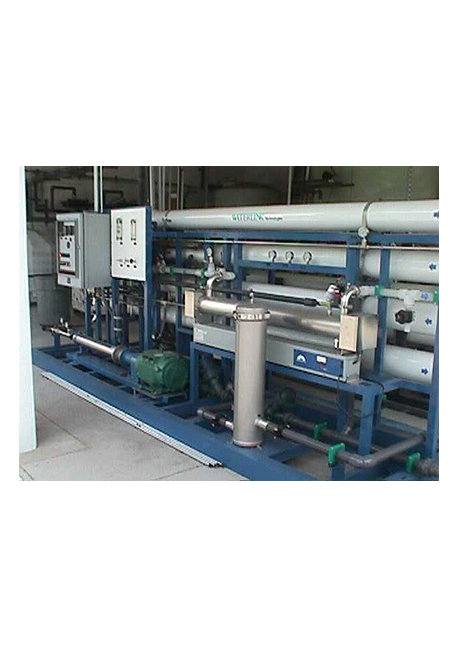 The CAK 139BP and NAK 139BP reverse osmosis systems hves long been the industry work horse for residential or small commercial applications which demand higher capacity and performance. 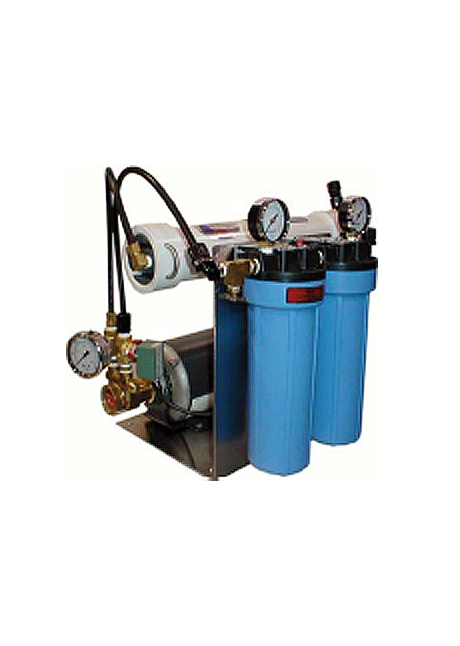 The reliability of these systems has been proven for over 30 years. 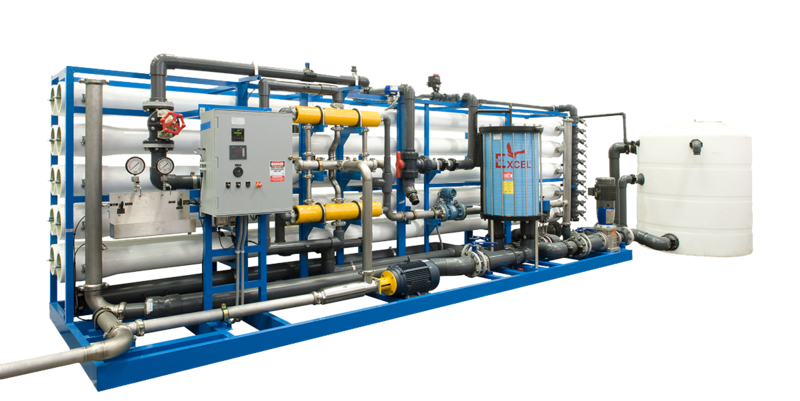 With their high flow Thin Film Composite RO membrane the 139BP models can produce up to 120 GPD, 0.45 m3/d of great tasting pure water. 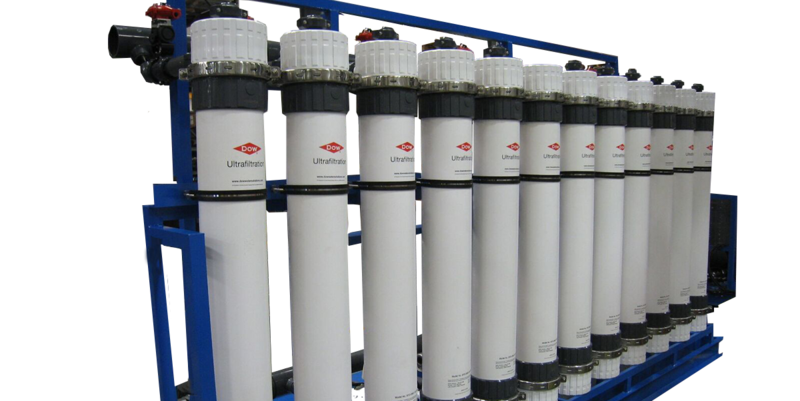 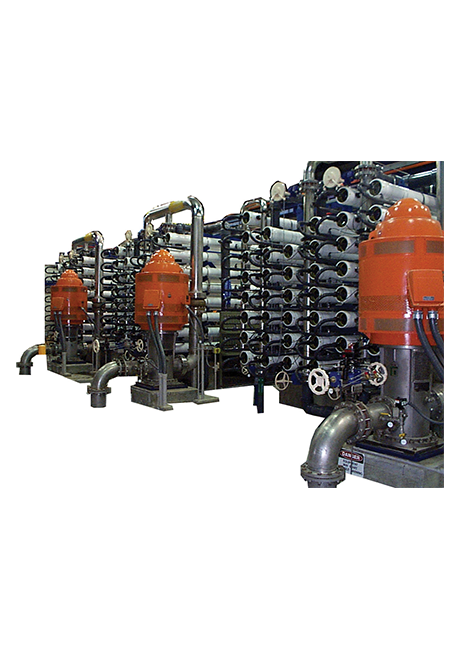 These systems will perform even on high TDS levels (up to 5000 PPM) or cold water conditions. 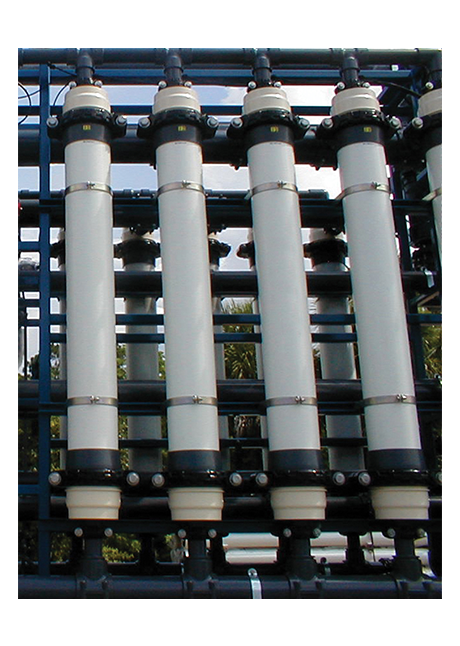 The CAK Model is for use with chlorinated water). 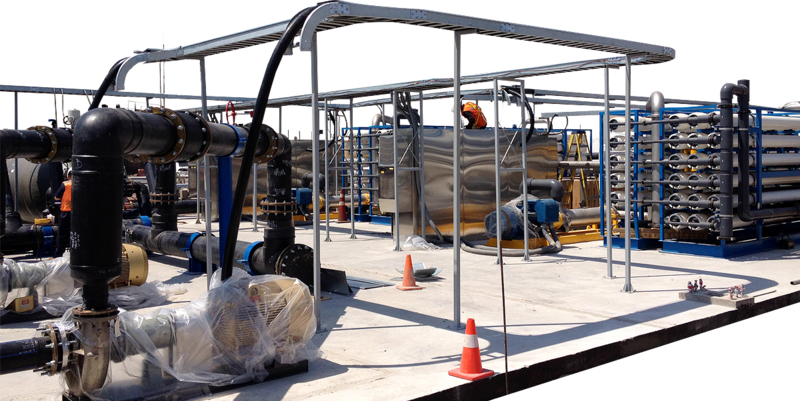 The NAK model is for use with chlorine free water. 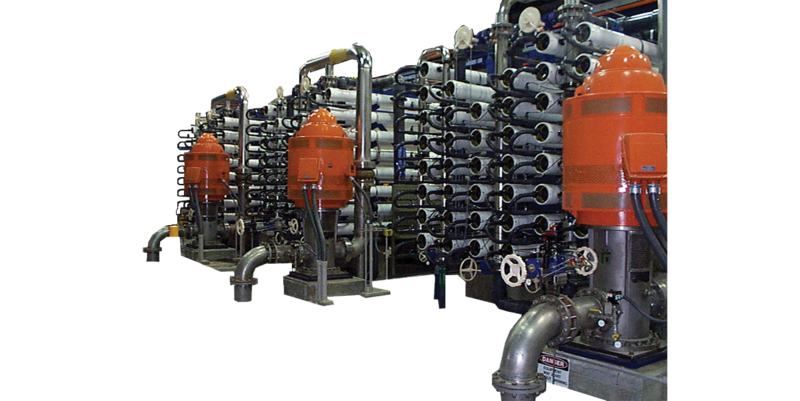 Applications may include RO pretreatment, drinking water and re-use water schemes. 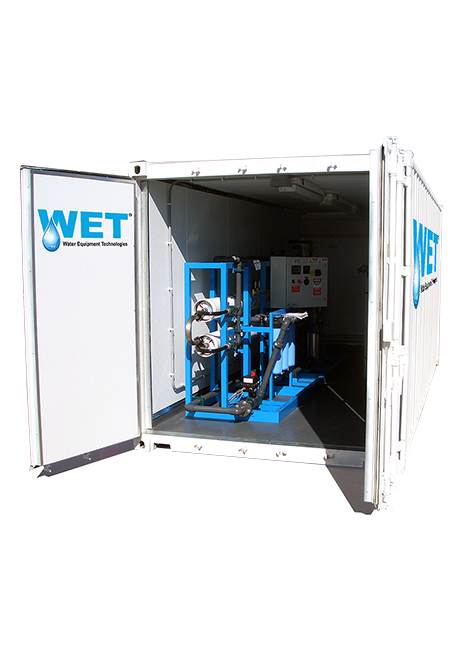 Systems range in size from small demonstration systems to large seawater RO pretreatment systems.